Egypt international Ali Gabr is set to arrive in the UK for his West Bromwich Albion medical ahead of finalizing his loan move to the club. 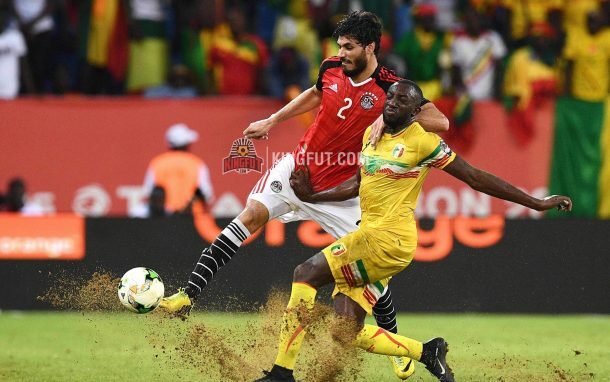 The Zamalek defender is set to arrive in England today after both clubs have finally reached an agreement. KingFut first broke West Brom’s interest in Gabr just over a week ago after the club had sent a starting offer for the player, which was rejected by Zamalek as they held on for a higher fee. Both clubs have come to an agreement that will see the Africa Cup of Nations finalist join the Baggies in a six-month loan deal worth €500,000 with a €2.5 million option to buy at the end of the season with Zamalek retaining a 10% sell-on clause. Ali Gabr will join Ahmed Hegazi as they become the first-ever Egyptian center-back duo to play together on the same team in the English Premier league. The 29-year-old made 18 appearances for the Egyptian national team as he helped the Pharaohs reach the 2017 Africa Cup of Nations, reach the final of the competition in Gabon and qualify to the first FIFA World Cup for Egypt since 1990. 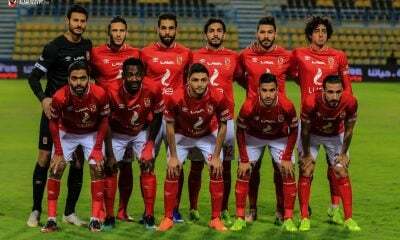 The club seemingly grew fond of Egyptian defenders after the success of Ahmed Hegazi since arriving last summer on loan from Al Ahly, with the management exercising their option to buy a few weeks ago despite having that option until the end of this season. 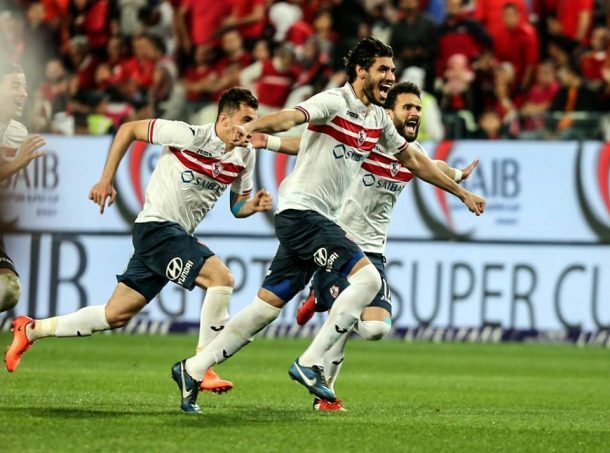 After signing Hegazi, former West Brom manager Tony Pulis had confirmed the club were looking at Hegazi’s defensive partner in the 2017 Africa Cup of Nations (Ali Gabr) before signing the Al Ahly defender. They now hope to conclude the deal in the coming few days. Gabr has been a revelation since joining Zamalek from Ittihad of Alexandria in 2014, guiding the team to a league title, a cup double and one Egyptian Super Cup. West Brom currently sit 19th on the Premier League table with 20 points after 24 games.